Experience the surprise of your life! 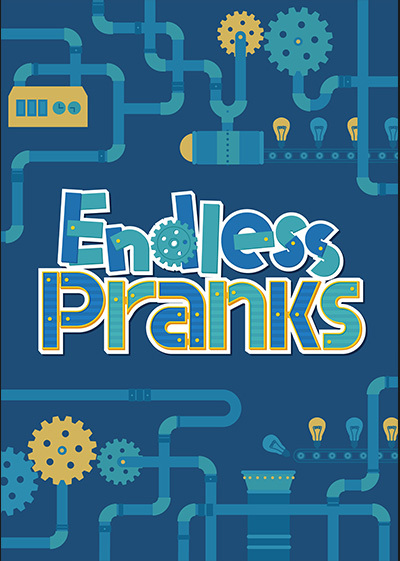 Japan�fs best pranksters have created the ultimate hidden camera gags. Beware the faceless taxi driver, the zombie jumping out of the table, the haunted ghost or the many more hidden camera pranks! Caution, this is not for the faint-hearted! 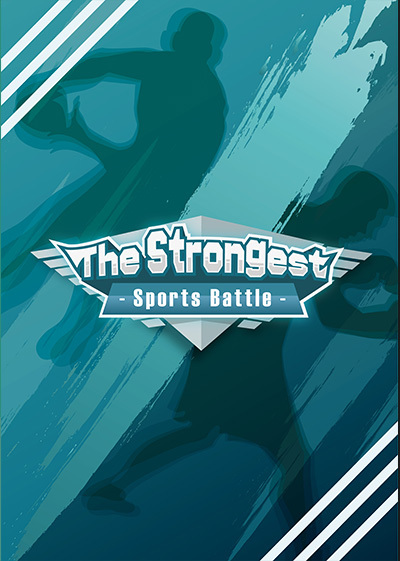 Everybody wants to know which sports athletes are the strongest�c Let�fs have them facing-off to find out the answer! The most intense battle between Sports begins! Concentration, reflexes, strategy�c This is no ordinary battle, you will need every skill to win. Which also means that everybody has the chance to become the champion! Which is the Strongest Sport!? Are you sure you are 100% healthy? In this factual show, doctors will discover even the slightest sign to any disease you may have! 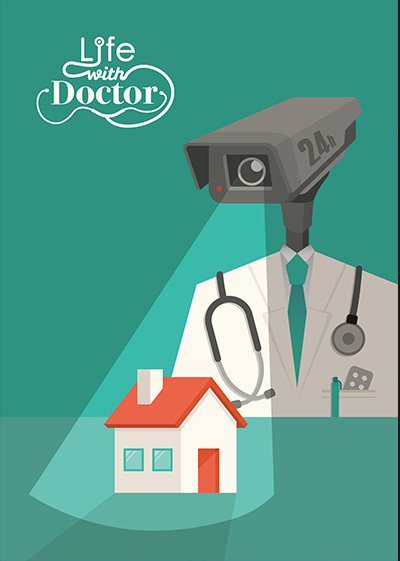 But here�fs the catch, they will keep an eye on you for 24 hours straight while you exercise, eat and even sleep. You might not be as healthy as you think after all! 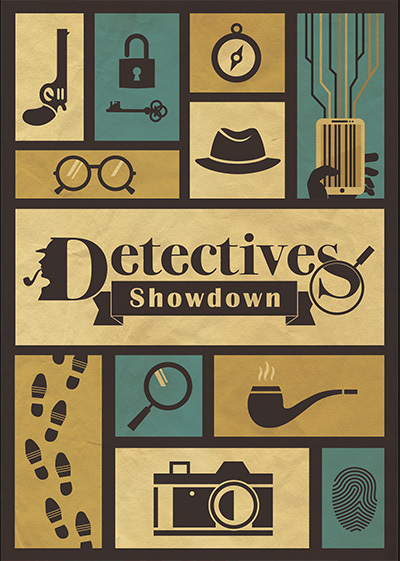 The unexpected battle between the detectives starts! Witness the amazing skills of the detectives in the search for �ga man who married 2 sisters�h and �ga person who never seen the ocean�h. They will solve many cases with each of their unique abilities using drones, social media, or just old fashion barhopping. You can�ft run, nor hide for these detectives will find you! Did you have a satisfying high school life? 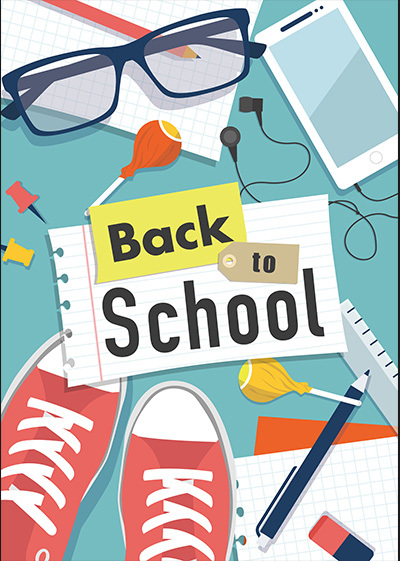 This is the chance for people who never went to high school, to go back and experience the school life they couldn�ft have. Adults will spend the quality time as they join the teenagers in class. Your late but best high school life starts now!